These past few months have riddled the technological world with court case after court case. The strange thing is that Google seems to be in the middle of almost every lawsuit. Why? Here is the breakdown — Android is an open-source operating system built for smartphones. Not only has the Android platform appealed to many users it has appealed to so many that they are shaking up things in the smartphone market and it is making manufacturers and developers upset. So, what do you do when another company innovates faster and more than you? Innovate and try to become better? No, you take them to court and try to stop their products from being sold. 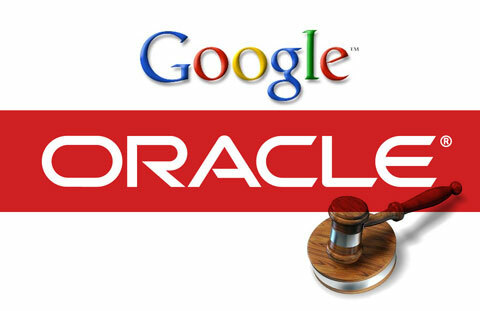 Oracle claims that Google is infringing on copyright after copyright. Since Android itself is open-source they have used similar lines of code that are allegedly Java-related. The biggest retort from Google is that they did not realize that you could copyright a programming language. This is equal to the “creator” of the modern English language to sue a man for writing a book that contains certain words and phrases. Previous Previous post: No iCloud support for Photoshop CS6? Who cares?